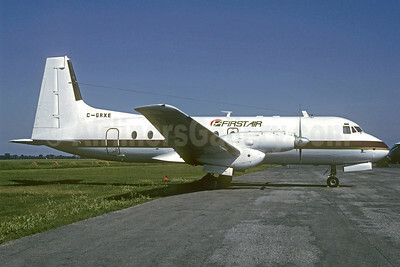 (Bradley Air Services Limited dba) (7F/FAB) (Ottawa) 1973 - Current. Photos. Framable Color Prints and Posters. Digital Sharp Images. Aviation Gifts. Slide Shows. 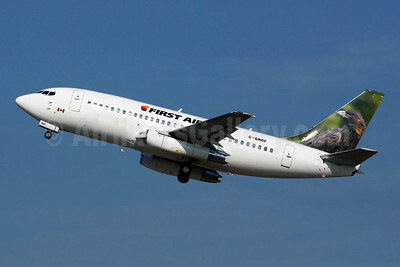 First Air (Bradley Air Services) Boeing 737-25A C-GNDF (msn 23790) (Bald Eagle) YUL (Gilbert Hechema). Image: 908097. First Air (Bradley Air Services) Hawker Siddeley HS.748-233 Series 2A C-GYMX (msn 1665) YUL (Pierre Langlois). Image: 922428. 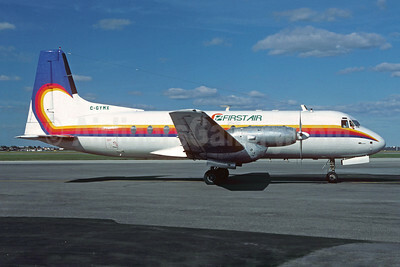 First Air (Bradley Air Services) Hawker Siddeley HS.748-264 Series 2B C-GRXE (msn 1783) YOW (Christian Volpati Collection). Image: 921893. 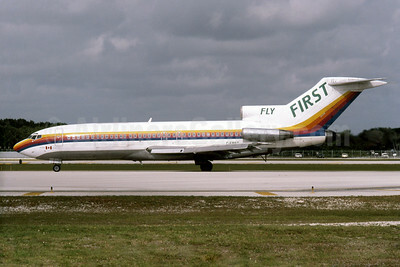 First Air (Fly First) Boeing 727-90C C-FRST (msn 19169) FLL (Rob Rindt Collection). Image: 925510. 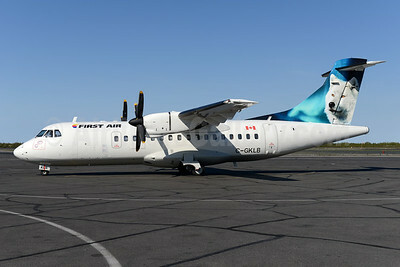 First Air ATR 42-300 (QC) C-GHCP (msn 123) (Arctic Hare) YZF (Ton Jochems). Image: 928340. 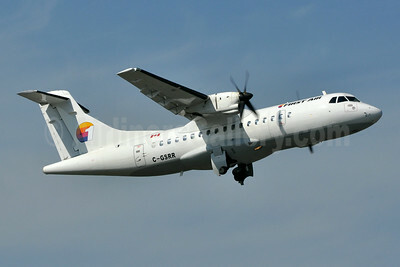 First Air ATR 42-300 (QC) C-GKLB (msn 331) (Wolf) YZF (Ton Jochems). Image: 928339. 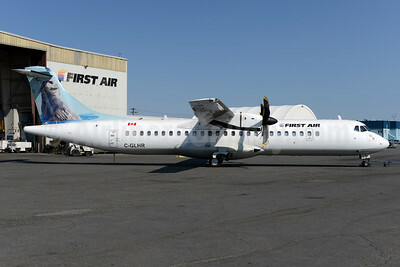 First Air ATR 42-300 (QC) C-GSRR (msn 125) YZF (Tony Storck). Image: 923884. 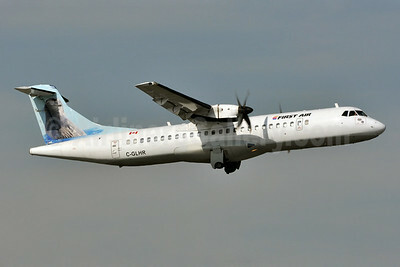 First Air ATR 72-212 C-GLHR (msn 423) (Seal) YZF (Ton Jochems). Image: 928341. 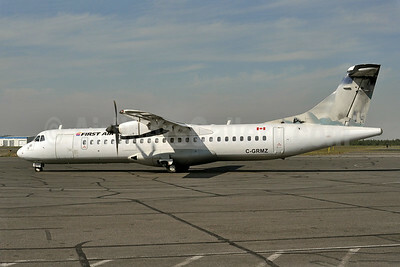 First Air ATR 72-212 C-GLHR (msn 423) (Seal) YZF (Tony Storck). Image: 923885. 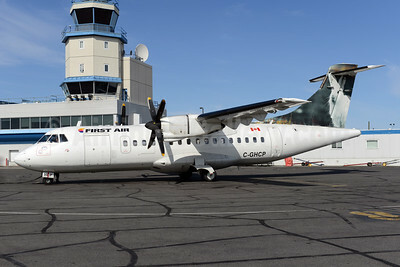 First Air ATR 72-212 C-GRMZ (msn 432) (Arctic Fox) YZF (Tony Storck). Image: 923886. 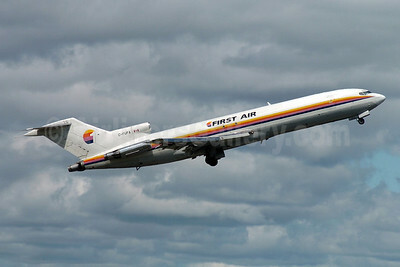 First Air Boeing 727-44C C-GVFA (msn 20475) SFJ (Robbie Shaw). Image: 911575. 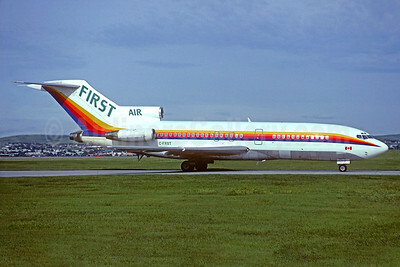 First Air Boeing 727-44C C-GVFA (msn 20475) SFJ (Robbie Shaw). Image: 911576. 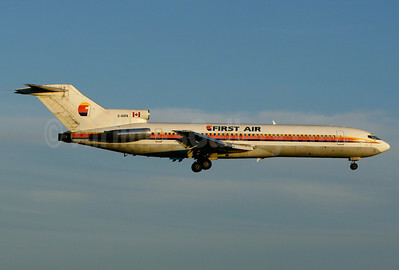 First Air Boeing 727-90C C-FRST (msn 19169) (Celebration 99) YYZ (TMK Photography). Image: 929933. 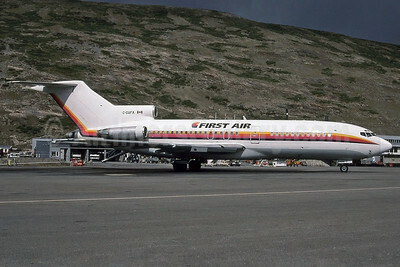 First Air Boeing 727-90C C-FRST (msn 19169) (Christian Volpati Collection). Image: 933610. 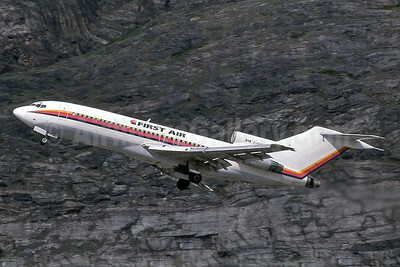 First Air Boeing 727-233 (F) C-FUFA (msn 20941) YOW (TMK Photography). Image: 902460. 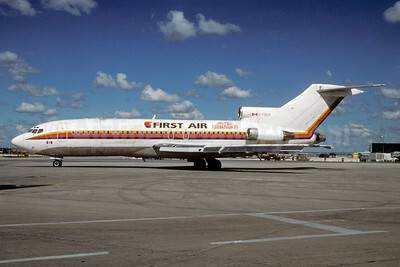 First Air Boeing 727-233 (F) C-GXFA (msn 20938) YUL (Gilbert Hechema). Image: 903901. 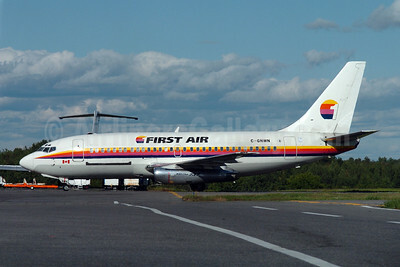 First Air Boeing 737-2L9 C-FACP (msn 22072) (Northern Lights) YUL (Gilbert Hechema). Image: 905726. 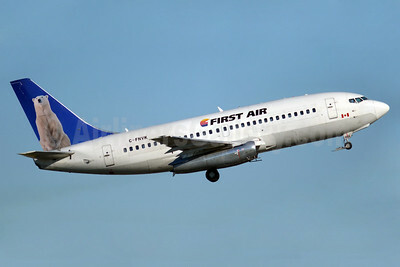 First Air Boeing 737-2R4C C-FNVK (msn 23130) (Polar Bear) YUL (Gilbert Hechema). Image: 904733. 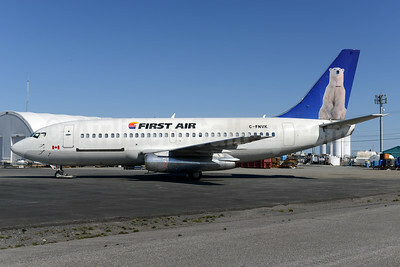 First Air Boeing 737-2R4C C-FNVK (msn 23130) (Polar Bear) YUL (Gilbert Hechema). Image: 911573. 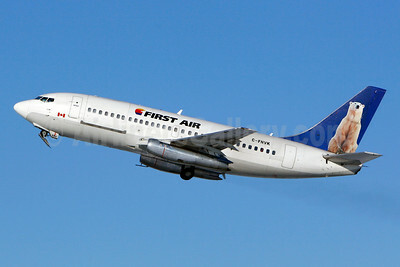 First Air Boeing 737-2R4C C-FNVK (msn 23130) (Polar Bear) YYZ (TMK Photography). Image: 924183. 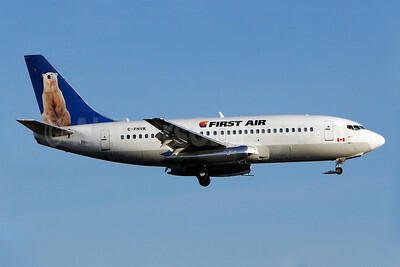 First Air Boeing 737-2R4C C-FNVK (msn 23130) (Polar Bear) YYZ (TMK Photography). Image: 929179. 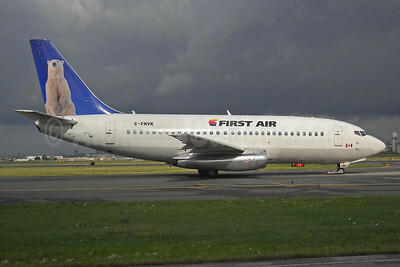 First Air Boeing 737-2R4C C-FNVK (msn 23130) (Polar Bear) YZF (Ton Jochems). Image: 928343. 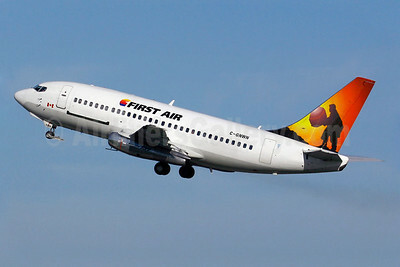 First Air Boeing 737-210C C-GNWN (msn 21067) (Drum Dancer) YUL (Gilbert Hechema). Image: 905396. 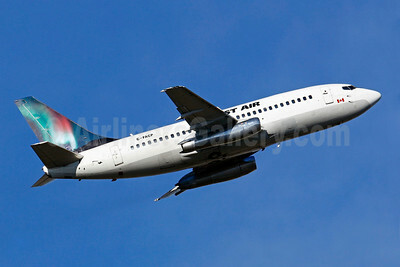 First Air Boeing 737-210C C-GNWN (msn 21067) YOW (TMK Photography). Image: 902476.